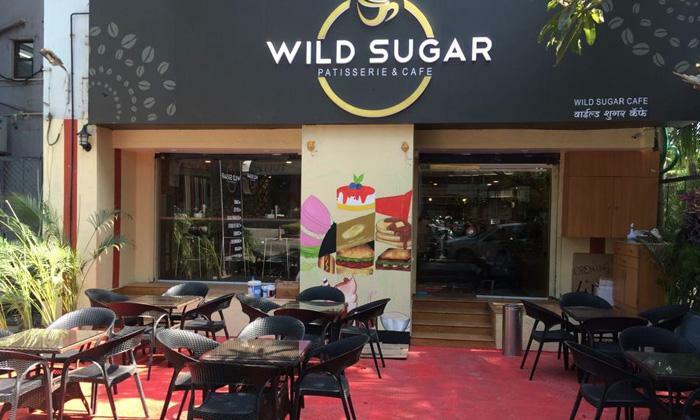 Cozy and comfortable, Wild Sugar Patisserie & Cafe, in Viman Nagar, is a beautiful little cafe for when you want to spend some quality time with yourself or with your loved ones. The interiors are done in hard wood giving it a warm and welcoming feel. 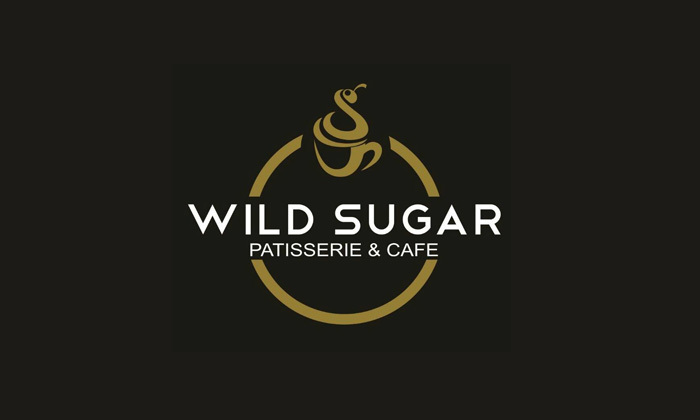 The extensive menu boast of a variety of delicious desserts and quick bites. The staff is polite and friendly and ensures you have a memorable time.